Just kidding. Flo Rida has an open invitation to hang out with me whenevs. I mean that, Flo. Us Florida folk totes have eachother's back. And then we'd totes feed a hedgehog... because why not? They're adorable. Imma right about this. That is a whole lotta sweaty or wet men in this video. But we can dig it. Isn't that right my binders full of men Twitter peeps? Welcome to ex's and oh's beauty edition. These are yes's and no's that are in fact tried and true. I mean enjoy Spring Break but let's not end up at the end of it being served as a Red Lobster daily special. And never forget. I got hot sauce in my bag just like Beyonce. Are you aware they make smaller bottles, too? But Frank's is where it's at because they put that $#@% on everything. #1 - Sunscreen is your friend this Spring. Remember that when in the sun you'll want to reapply that sunscreen SPF 30 roughly every two hours. Obviously SPF's vary in range, but for the love of kittens on the Internet, at least slather on some SPF15. Now, your face is a different story altogether. 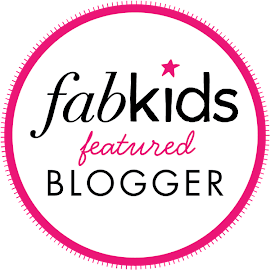 I recommend at least a SPF 30 because you'll see why later in this post. 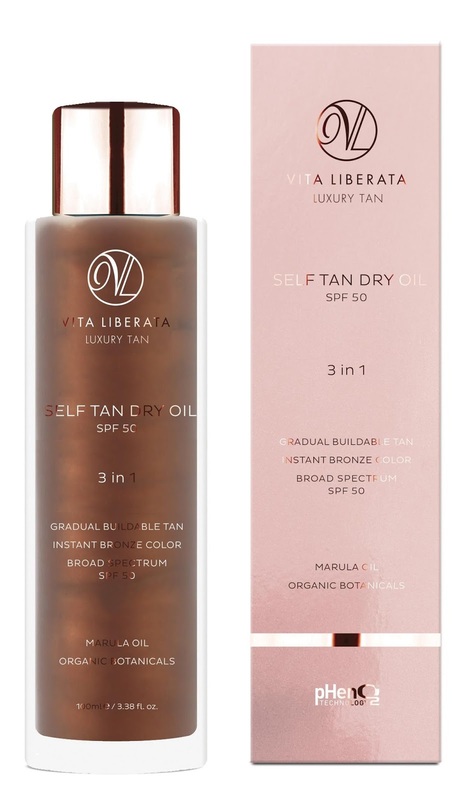 If you want a SPF that will insta-tan you into a bronzed bliss right before hitting the beach, opt for Vita Liberata's Self Tan Dry Oil. 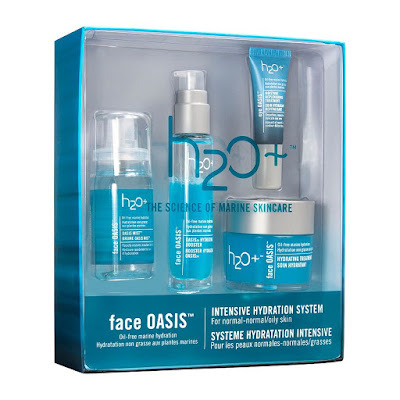 It's ultra-hydrating with marula oil and SPF 50 to boot. If you use it for a few days in a row, you'll get even tanner because it's a buildable, gradual glow. Infused with neroli oil and argan oil, this lightweight, silky smooth milk helps prevent free radical damage while protecting you from UVA and UVB rays. Furthermore, dry skin reflects the sun's rays and not absorbs them. So basically dry skin es no mas bueno for getting a healthy, glowing tan. Moisturize, my baby! Yasss. #2 - Exfoliate your body. Especially if you're planning on tanning in a tanning bed anytime soon. 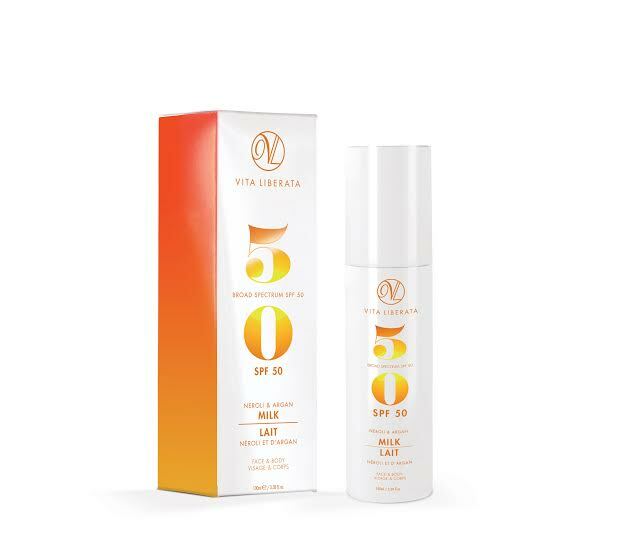 Or apply a gradual daily tanning moisturizer. 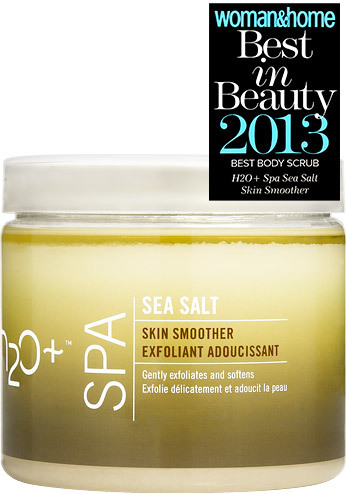 By exfoliating, your tan will wear much more evenly and last longer. It will also come off more evenly if you go the self tanning mousse direction. 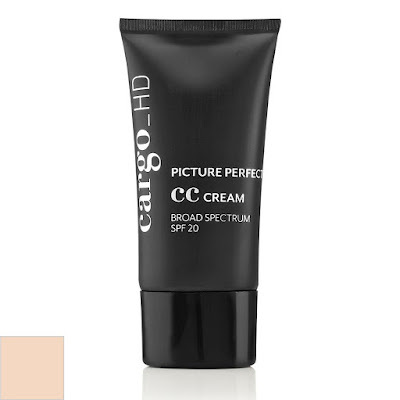 #3 - CC creams are a great idea for Spring because they will not only moisturize, but also keep you protected via SPF. You definitely don't want a cakeface when headed to the beach either. No melted madness, people. Mmmkay? Opt for tubing waterproof mascaras, cheek and lip stains, and waterproof eyeliners. 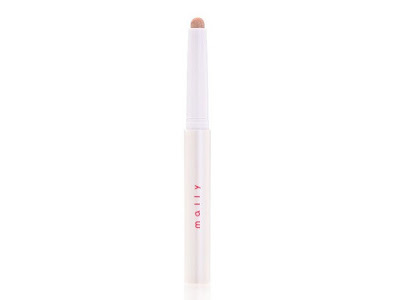 Long wear shadow cream sticks such as Mally Beauty's are also total life savers. 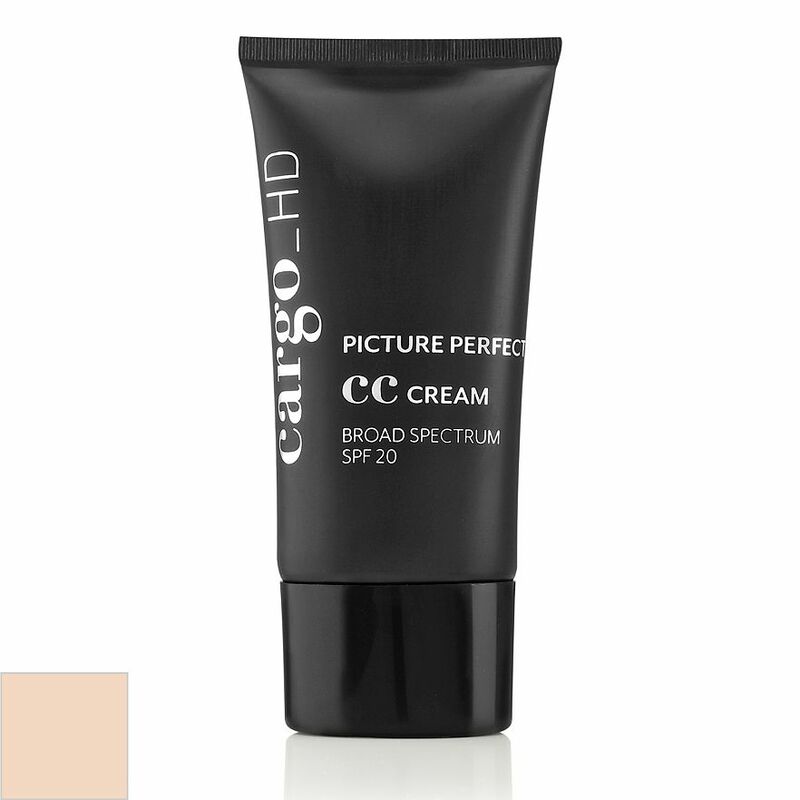 This CC Cream is high definition to blur the look of pores and is oil-free which is great since a sure to be hot Summer is on its way. Available in three shades, it's super easy to make one match your skin tone as it has color matching technology within its formula. 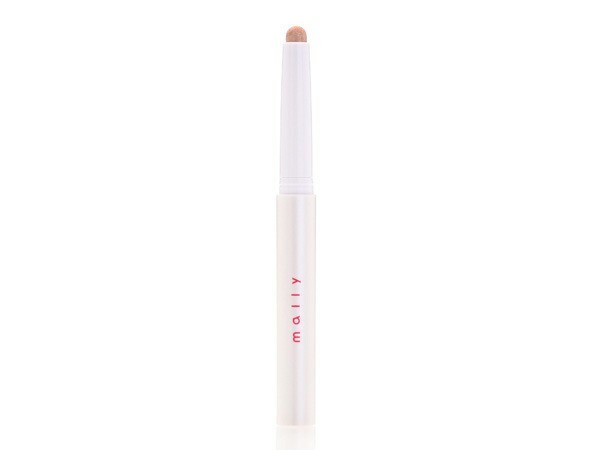 Our favorite one-color shadow for light skin tones, look no further than this Champagne long wear cream shadow stick by Mally Beauty. 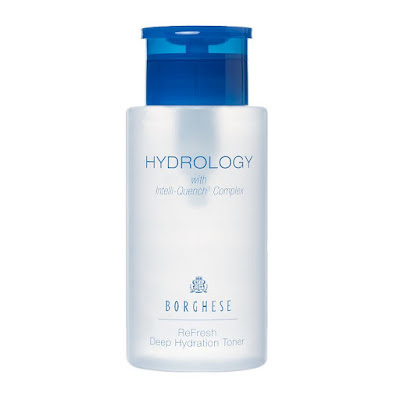 Use it as a primer or alone and then go jump in the pool! Mine even lasts in the ocean. True story. Consider using some of the darker shadows on just the lid of the eye and concrete that makeup look by lining the lower outer lash line with this miracle beauty product. #1 - Don't overfry your face. By the end of the Spring/Summer season you're sure to be coming into my beauty counter asking me for a quick fix solution. And take heed to this piece of advice- there is no such thing as a quick fix. It's going to take a dedicated, concentrated eight weeks to start to even see gorgeousness again. 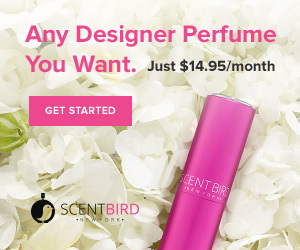 Also, don't even waste your time on a product that one wouldn't consider cosmeceutical grade. 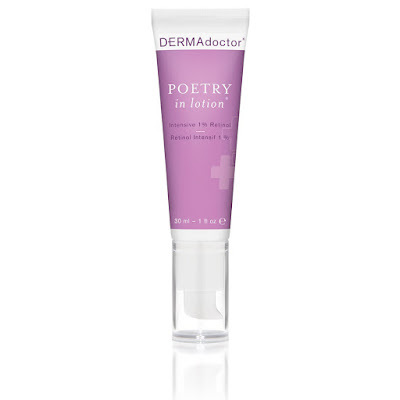 Available in Ulta Beauty and quite possibly the highest, most gentle retinol on the market, this cream used a few times a week is sure to alleviate pore size and hyperpigmentation. Another side effect is that retinols replump the skin by increasing collagen levels in the skin. 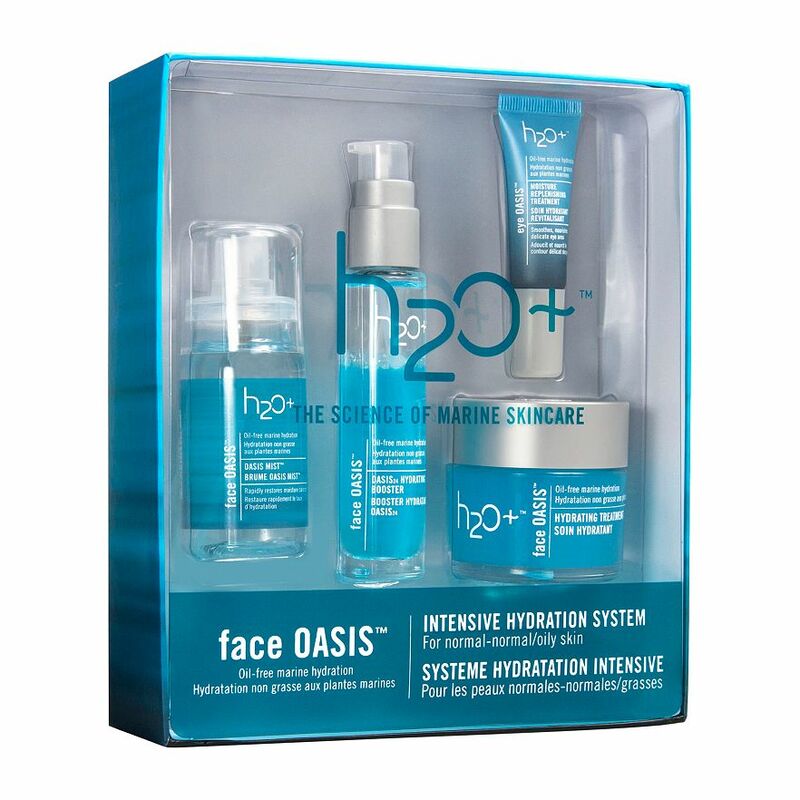 Bye, bye fine lines and hello, beautiful! #2 - Don't forget to hydrate. The sun messes with your natural skin's lipid levels. You're burnt because you've literally damaged your skin to its death. What an unfortunate place to be. Now you've got to let nature takes its course, which depending on your skin type expect at least two weeks of agony before a new skin is birthed. Thor folks, it's kind of like living in Midgard versus Asgard. Some are good, but others are way better. 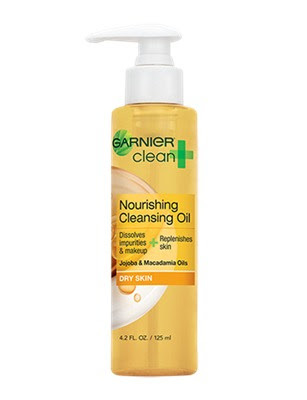 Avoid sudsy face cleansers as they will also strip your face of natural oils. You would then need a toner to neutralize or mimic the skin's neutral, comfortable pH. Enjoy Spring and Summer peeps. And make sure I can't eat you by the end of it. Again, I got hot sauce in my bag, my dear lobster. ever had to deal with a bad hair day. It should be noted that at some point during our lives, we've all secretly wanted to have that much fun at a car wash. And that we also want to be a little bit taller, own a six four Impala and had a rabbit in the hat. Takin' it back old school, peeps. Enjoy. 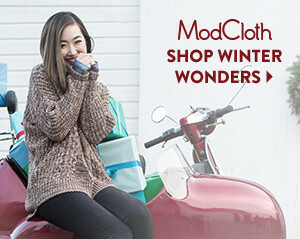 you might not be able to gift yourself a rabbit in the hat this Spring. Shop Make Up For Ever here. took after working for several months in Australia on a few film projects. Kellan Lutz escaped to Mexico after wrapping to enjoy a long extended getaway at the Hard Rock Hotel Vallarta. Kellan rested in the sun at the hotel’s private ocean-front cabanas, sipped poolside cocktails, played soccer on the white-sand beaches and even managed to relax at the luxury hotel's Rock Spa. Decide today that you won't give up on your dreams and desires. Keep pressing forward, believing that you are anointed and empowered.